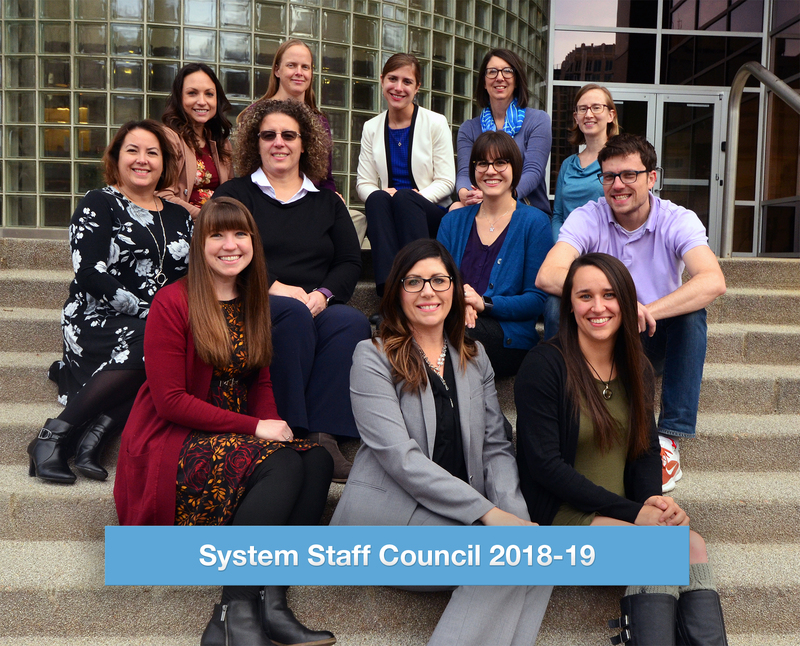 System Staff Council is an advocate for classified and university staff within the University of Colorado system administration. SSC advances the exchange of ideas and concerns between staff, the president and executive administration. SSC fosters staff engagement through recognition activities, policy recommendations and community involvement.